First of all www.Roadrelics.com buys & sells, collects Americana and Vintage advertising signs,clocks from all over the country.. Most noteworthy, we sell only original signs. 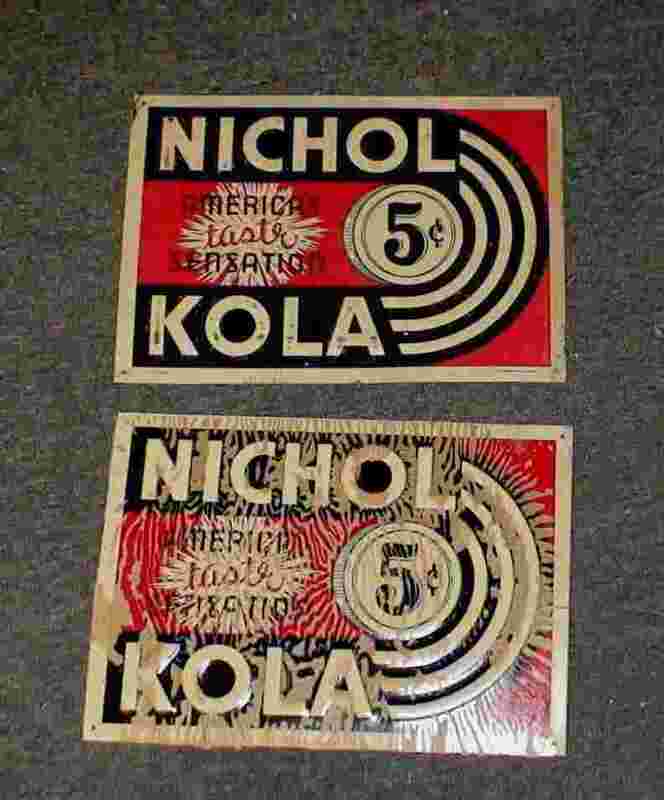 Therefore my prices are higher than reproductions and fakes made to deceive from India and other places. All my VINTAGE SIGNS for sale are 100% guaranteed. 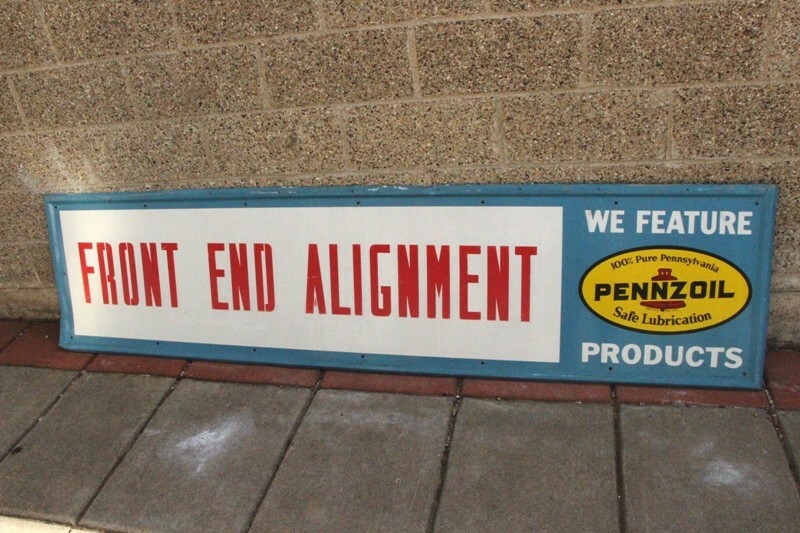 In conclusion we sell all original signs. Especially relevant to original company issue. 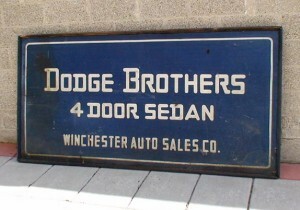 Antique advertising signs. 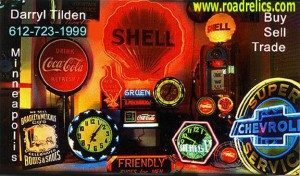 Also This website is devoted to vintage advertising collectibles and we also are buying, trading and selling of vintage Antique Advertising such as Old Metal Sign,s displays. 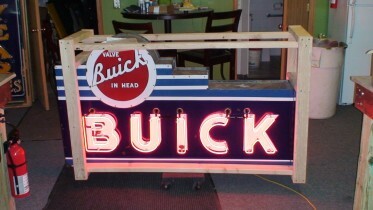 Also objects like vintage neon clocks, Americana and Folk Art. In addition Country Store, Primitives and whatever else falls into this field. all of which you can buy with confidence. 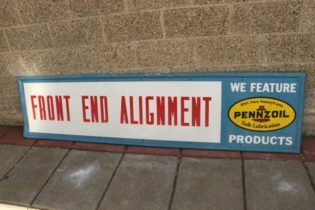 First of all we offer a full money back guarantee .. As a result we guarantee all of our advertising signs old, originals, and especially relevant. Also No reproduction or fantasy. 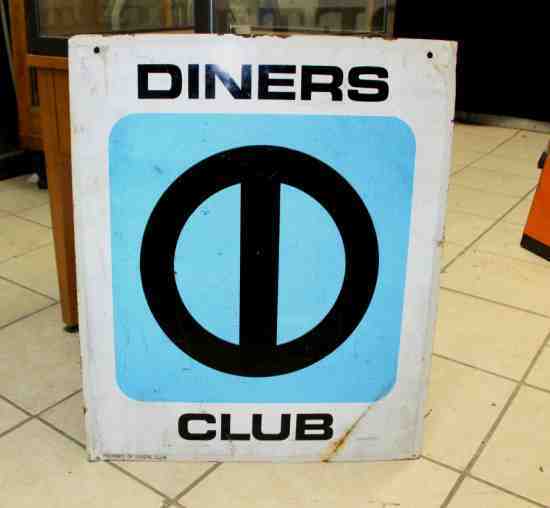 Most noteworthy I would be open to selling my whole collection signs. Consequently very large and diverse it is 99% advertising. Consequently the photos on my collection page are only a very small sampling of my collection. This collection has taken me 30 years To amass and I kept the kept the best for last. 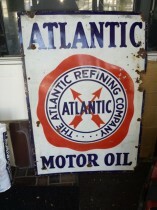 Most noteworthy, its all old, vintage signs and classic antique signs. Furthermore situation, appearance, and lack of are important & impacts on value. In addition be very careful of the thieves everywhere & especially on facebook, ebay, craigs list. Also we have created this Facebook page to make people aware of these scam artists.. ( Ebay Reproductions and Scam Artists Therefore do all Research before purchasing & Especially be careful on ebay. 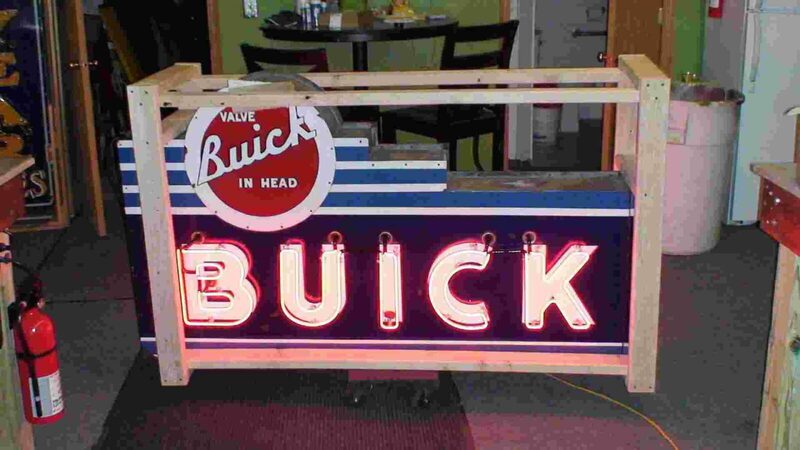 Finally, do your homework or you will get ripped off & these thieves are everywhere… Therefore original Vintage and classic signs are highly preferred by lovers. First of all for their beauty, sustained because of ancient value. For reasons like, they are art also they are excellent conversation items. These signs were Used to promote everything from A to Z , products like soft drinks industrial equipment to household equipment, key styles include either porcelain (aka enamel), tin wood , fluorescent, incandescent neon etc. We travel all over the USA buying great advertising signs of all kinds. 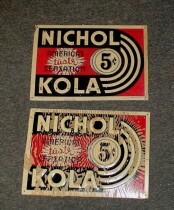 We buy only originals, NO REPRODUCTIONS. 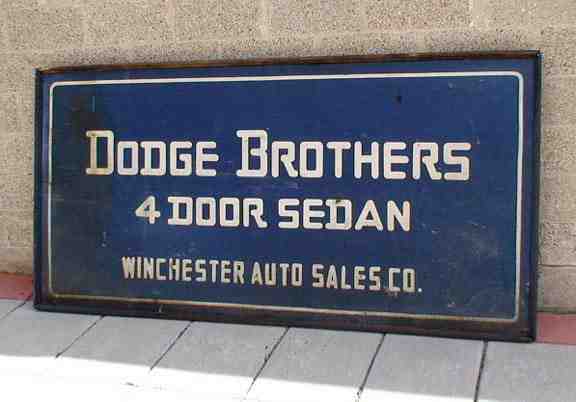 Mostly from the late 1800′ to the 1950’s. 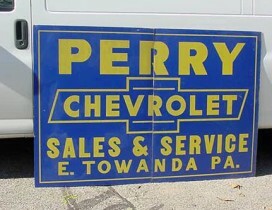 Please call or email with any great signs you may have for sale. We have highest paid prices for the best. 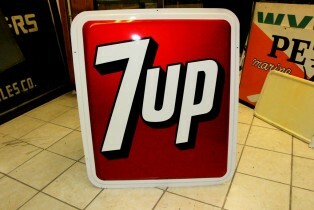 We have lowered the price on these signs for a quick sale !!!! 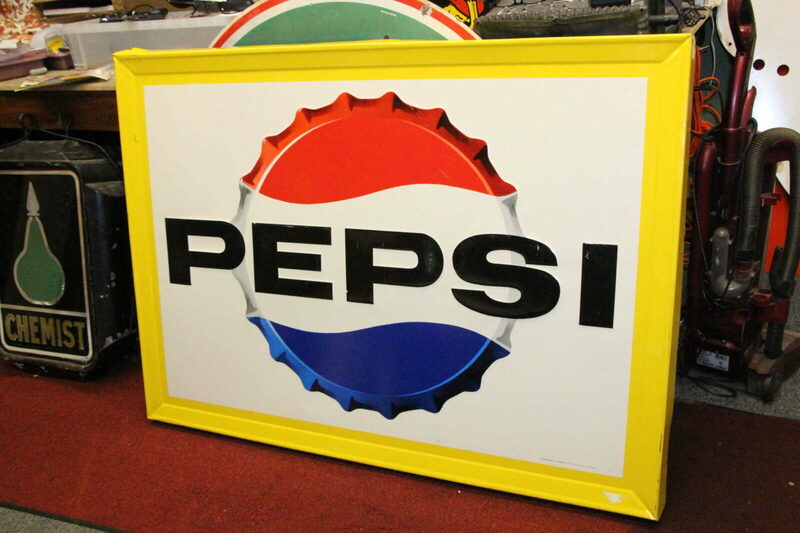 you can feel comfortable buying from a reputable dealer here….there are many dealers selling fake signs that are very good replicas and unless you have many years of experience you could buy a reproduction, being sold as an original……..these sellers are selling these ” meant to decieve signs” and they are made overseas and are made to deceive….you can see them on ebay being sold as originals ….check my ebay name ” road-relics ” with over 1000 feedbacks at 100% positive and you will never see me selling these or any reproductions….In conclusion please email or call me for prices on my ORIGINALS……. 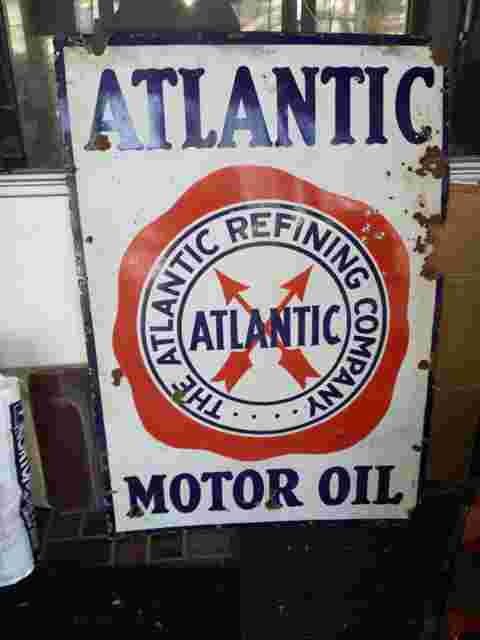 you can also check out my other website……..
Redhot-Roadrelics.com Buys & Sells Vintage signs, Only 100% Original Signs Guaranteed 100%..
Old Gas & Oil signs, Old automotive signs, Vintage Soda Signs, etc. etc.